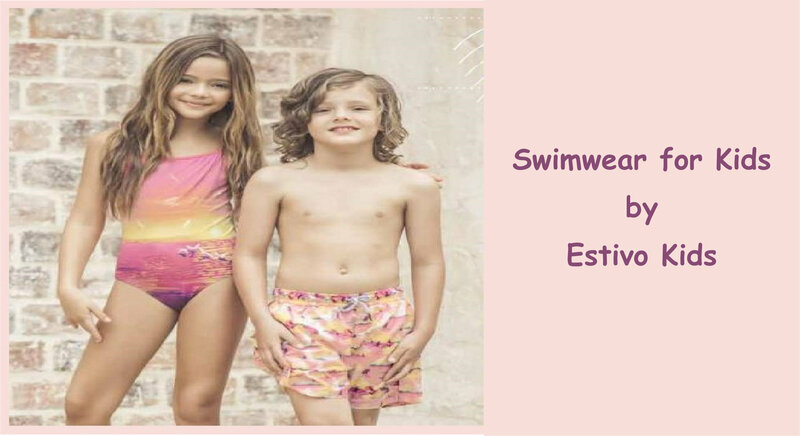 Estivo brand has developed a new line of quality swimwear and swim shorts for kids and teenagers who trie to escape from their routine through pieces that stand out from the usual. Estivo designs are fun and colorful. Pieces that reflect a cool inner soul and ant to reflect adventure and fun.